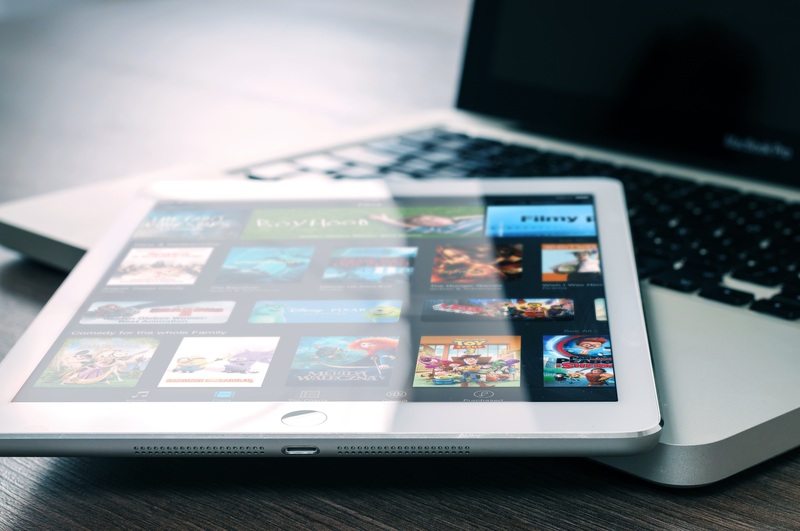 Everything you need to be watching this fall. 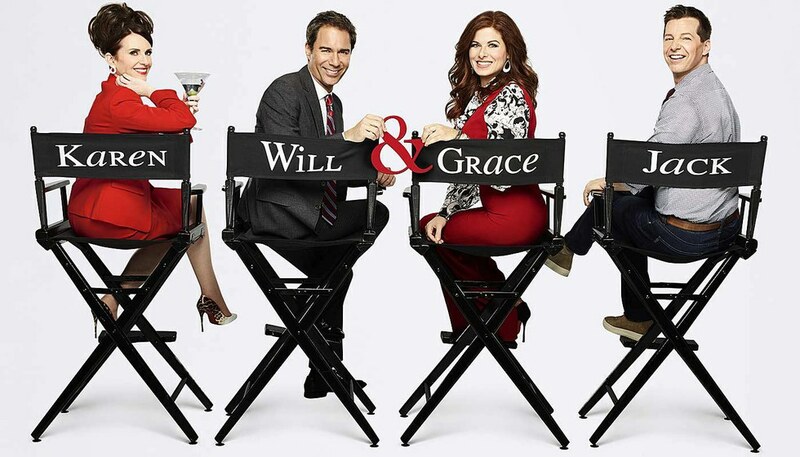 More than nine years after the original series ended, Will & Grace is back on NBC. 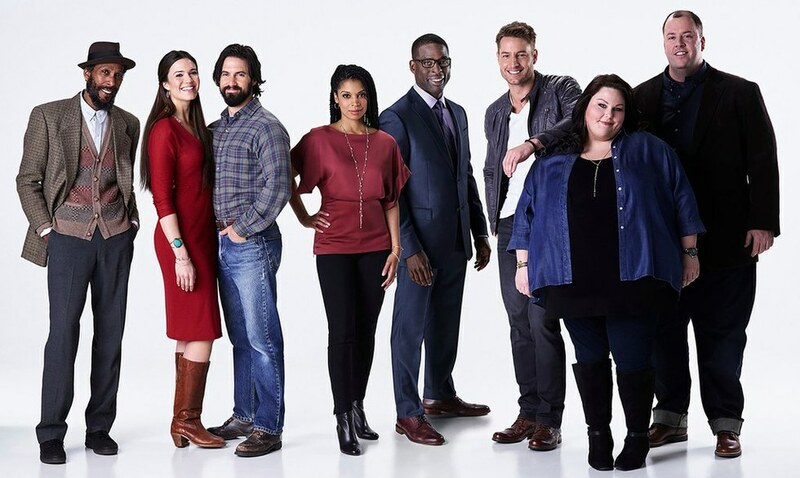 The announcement of the revival of the fan favorite show came with so much anticipation that not only have more episodes been added to this season, but it has already been renewed for a second season. Really, who does not want to see these four together again? NBC’s breakout show of last fall is back! Fans have been anxiously and excitedly awaiting the beginning of the show’s second season since Season 1 ended in March. The previous season finale left fans with many questions, and they have been impatiently waiting for answers. The cast has been tight-lipped with any information about the new season, so who knows what’s i store? Everyone will just have to wait and see. 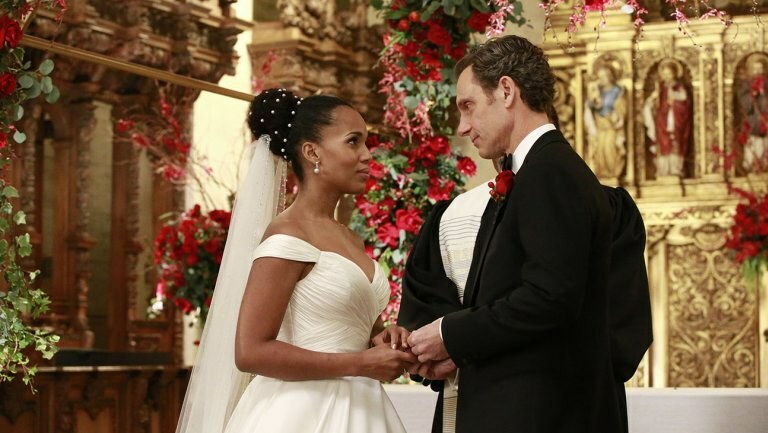 It is the beginning of the end for one of ABC’s most popular shows. To the disappointment of many fans, it was announced last spring that the upcoming Season 7 of Scandal would be it’s last.This being said, it will likely be one of it’s best, and it is inevitable that Olivia Pope’s legions of fans will be tuning in to see how her story ends. Fans of The Big Bang Theory, this one’s for you. 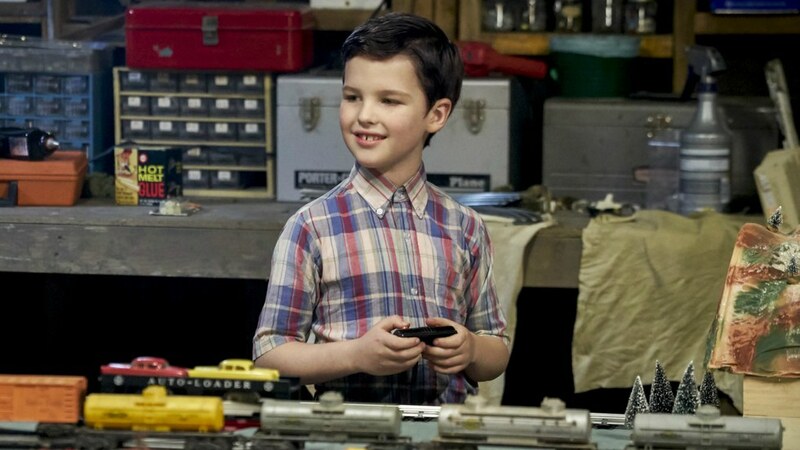 CBS’ Young Sheldon will follow Sheldon Cooper’s life as a child, which may (or may not) provide answers as to why and, even more importantly how he came to become the person that everyone knows and loves today. 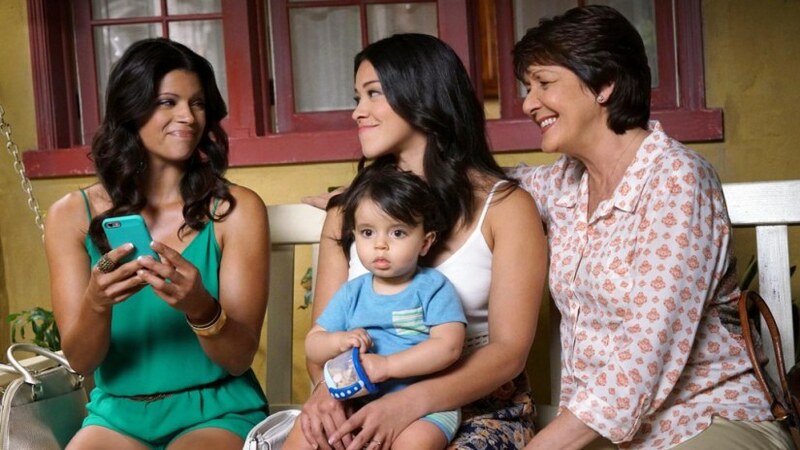 Jane and the never ending craziness of her life is back on the CW in just a few short weeks. As usual, nothing that happens to Jane or her family is ever completely expected, and fans are nearly always left with questions at the end of an episode. With last season ending on a major cliffhanger, who knows what will happen when this season premieres?